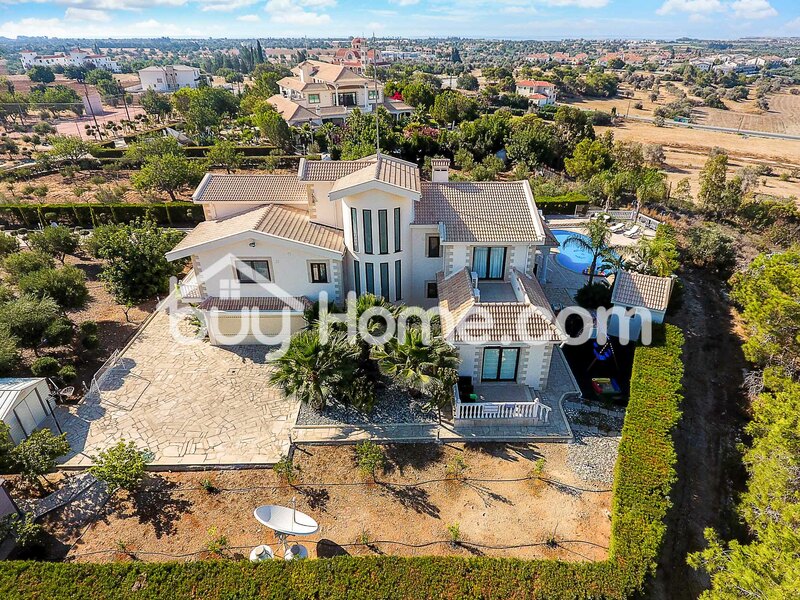 If you are looking for peace and tranquility, this 5 bedroom, 5 bathroom property is exactly for you. 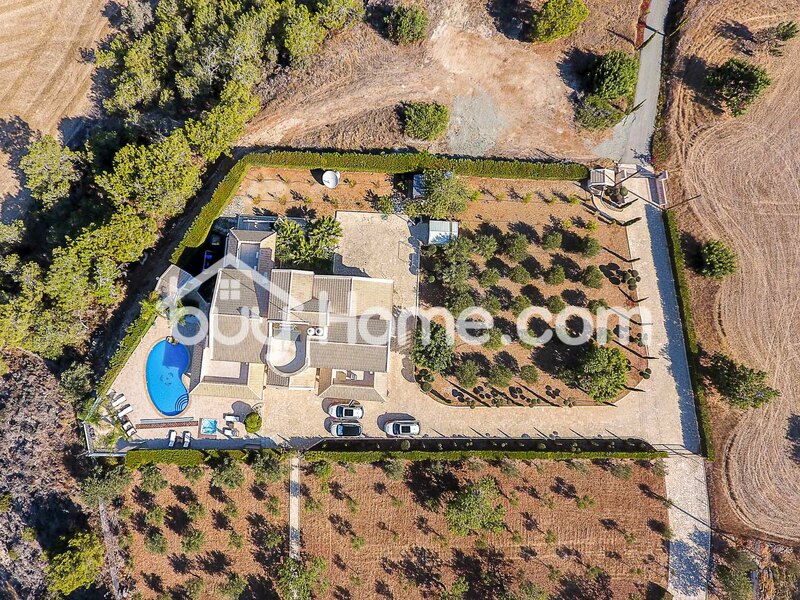 This beautiful house sits on a plot of 2342 m2, with covered area of 420 m2 and is surrounded by a huge garden full of olive trees. The heated pool is a big advantage of this property, so you can enjoy swimming throughout the year. The property comes fully furnished, including a Jacuzzi.